Add photos to your inventory and choose which categories to keep in sync with your WooCommerce store. Once you enable it, it can do a few things. Inventory levels will be synced when the product is updated in our software for all products that say maintain stock: true. Other products will be created and available in WooCommerce at all times. 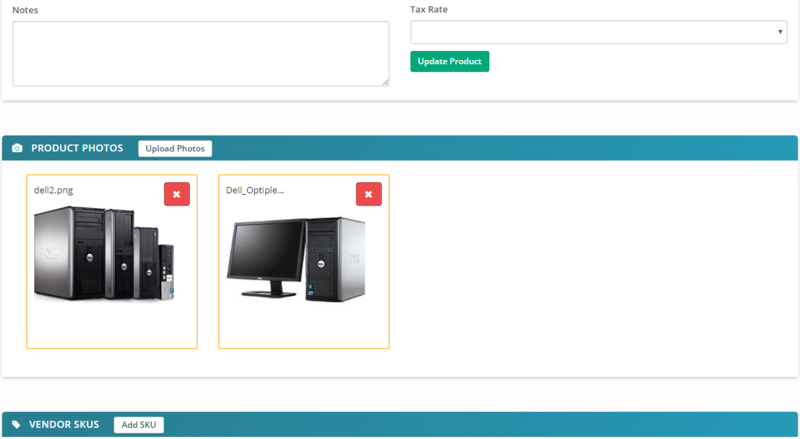 We setup a SKU on the product in WooCommerce that is an identifier we need to be able to make updates to the product and not create duplicates, so don't change that. When we get a webhook POST about an order, we'll try to find a customer on email/phone/full name, otherwise we won't create it for you within the software. 1. 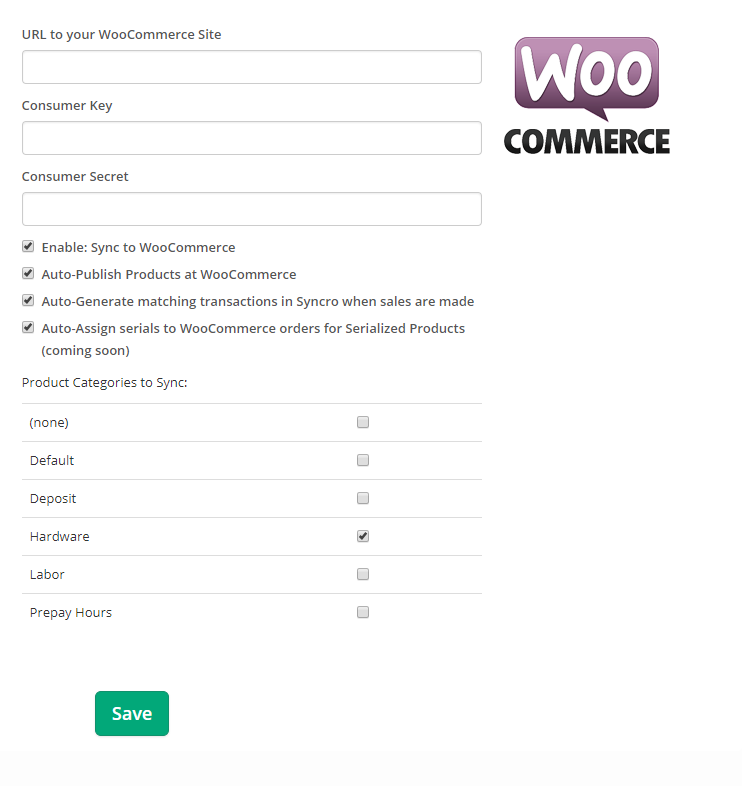 Head to your wordpress site and make sure you have the latest WooCommerce plugin. Note: Make sure that your WordPress permalinks are enabled. The link below will walk you through those steps. 4. 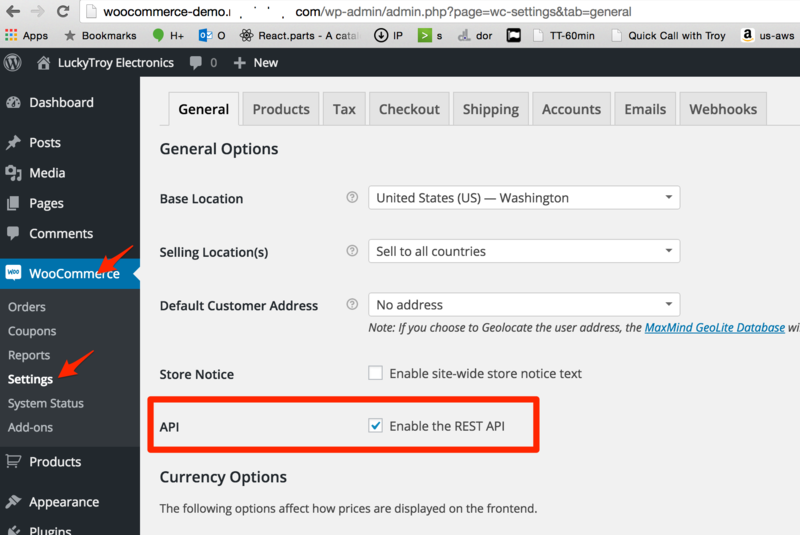 In our application, head to Admin > App Center > WooCommerce to set up the app. Be sure your URL has https, if you don't have SSL we cannot use the REST API and the integration will not work. To test whether you're using the correct domain, try entering the URL into your browser and adding /wc-api/v3 to the URL. The wrong URL will show a -1 or 404. The right one will display a page of data. 2. Your host is not allowing the connection. Users with GoDaddy have not been able to connect. We are recommending https://www.bluehost.com/ as a known host that works with WooCommerce. NOTE: We have received reports that suggest that GoDaddy shared hosting services will not pass auth headers but that the Business level may. We recommend investigating and potentially updating your hosting service. 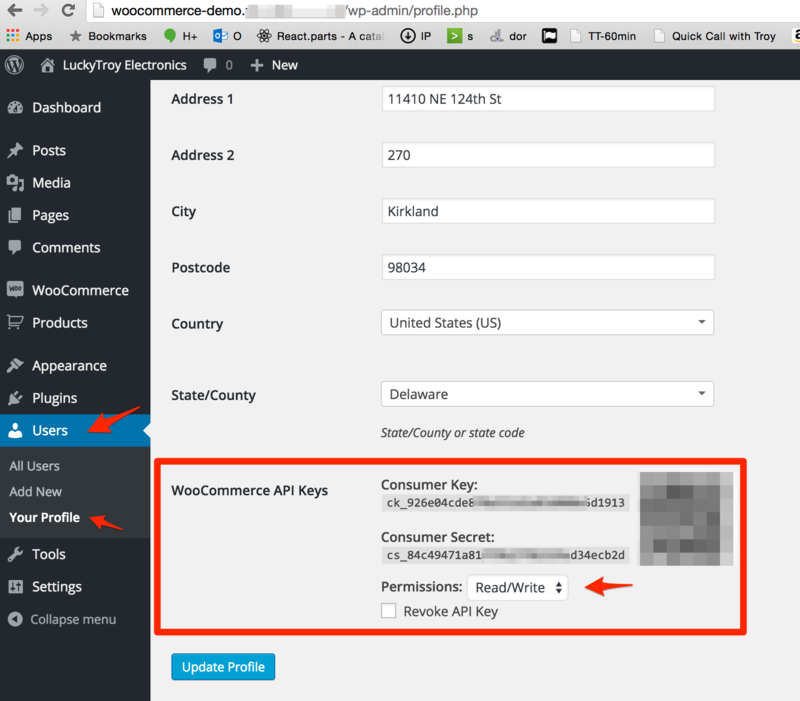 There is know problem with iThemes security plugin for Wordpress. It doesn't allow us to sync products.